HES Catering Services is the In-House service provider for the London Borough of Havering. 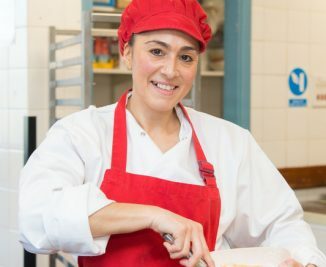 HES Catering on-going success is very straightforward – We have amazing Colleagues throughout all of our sites bursting with experience who carefully prepare ‘Healthy, Fresh, Vibrant & Tasty’ meals with the highest quality produce for our wonderful Clients. 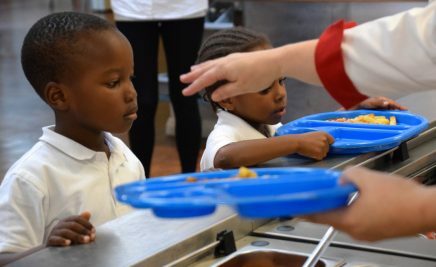 We serve over 15,000 meals per day in our schools and that is an amazing 2,660,000 + meals annually and growing. So, it’s all about our people, food and Clients. Our Clients, whether they be young people or adults receive a service which 75% of our dishes are cooked fresh onsite with ingredients which are an array of – MSC (Marine Stewardship Council) fish, RSPCA Assured meat and poultry (dedicated to farm animal welfare) which include organic beef and free range chickens, organic milk and yoghurts, free range eggs and pork, Fairtrade and LEAF produce. Sustainability and our carbon foot print is a high priority and we will always endeavour to procure as much as possible from the UK and to limit our food mileage. Our people are a core ingredient to what we deliver and rarely a day goes by that the Senior Management Team are not inspired and motivated by our peoples commitment, innovation and dedication. We do truly value our Colleagues and are committed in continued investment in them.